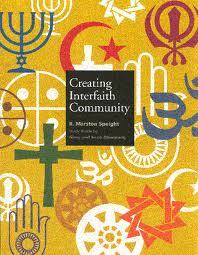 Lately I've been very careful when using the two words "interfaith" and "interreligious." I know that they are used interchangeably, have the same meaning in everyday parlance, but people often prefer one or the other. Inter-church (and yet another term!) 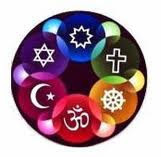 Ministry of Erie County is an organization that has been in our area since 1910 and has a dedicated number of members with real interest in cooperative efforts among Christian religions in our county. 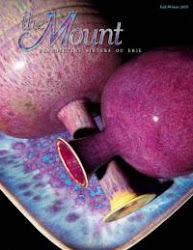 We have had a sister-representative on the group for many years and even hosted their events at the Mount a few times. This weekend one of our sisters spoke at the Presbyterian Church here in Harborcreek at one of their annual gatherings. Sister Mary Ellen Plumb's reflections were wonderful as she briefly shared the lives of five individuals who transformed the world of their time through their lives, often including interfaith efforts. 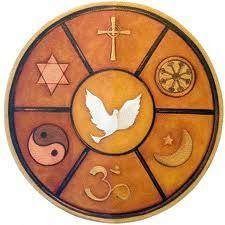 Mary Ellen is an online discussion leader in our new Monasteries of the Heart program. interreligious efforts are beautiful. Here are a few I found. 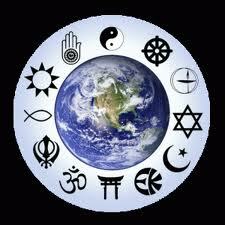 The meanings of most of the symbols can be found here.